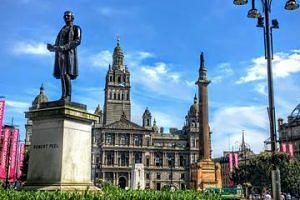 Glasgow, although not the capital, is the largest city in Scotland. 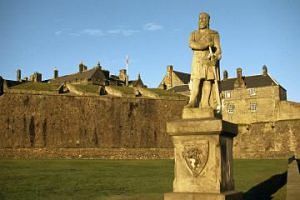 With tours in and from the city, you won’t have far to travel to take in some of Scotland’s most popular sights. 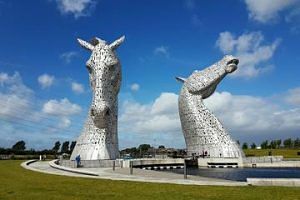 Our Kelpies and Falkirk Wheel tour from Glasgow provides a unique opportunity to visit and marvel at these wonders of design and engineering. Standing in front of the largest horse sculptures in the world and the unique rotating boat lift of the Falkirk Wheel will give you a different perspective on Scotland. Splash Bugs in the heart of Glasgow are one person craft that looks like a giant inflatable armchair! 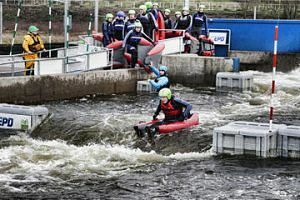 After receiving expert instruction from our experienced bug guides, we will get you out on the white water course. Complete with your webbed gloves and full wet suit gear, get ready to hit the water. 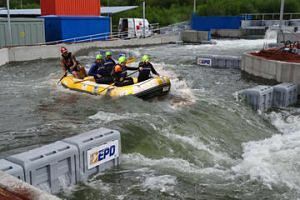 We will help you negotiate your own path down the rapids. 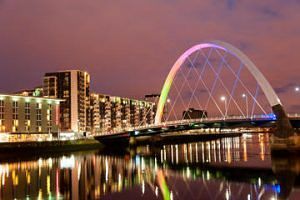 A short evening version of our two most popular tours, perfect for those with a busy schedule who want to see the beauty of illuminated Glasgow. 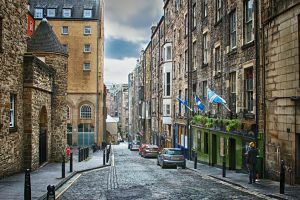 See and learn about the city’s most famous landmarks, hear stories about its history and development, and get lots of interesting and fun facts along the way. 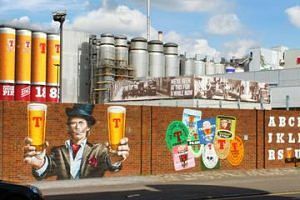 This is the perfect, short introduction to Glasgow. 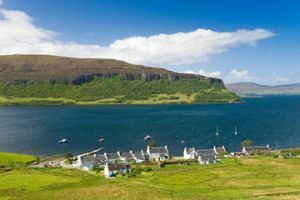 Immerse yourself in the wild beauty of the Scottish Highlands and the Isle of Skye on a 3-day small-group excursion from Glasgow. In 3 days, explore some of the most dramatic and beautiful scenery in the Highlands, and visit the second-largest island off Scotland’s west coast, the magical Isle of Skye. 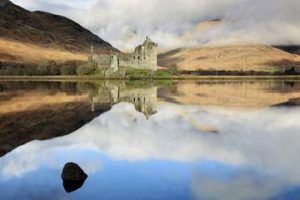 Admire the natural beauty of the West Highlands, with lochs, scenic mountains and ancient castles. 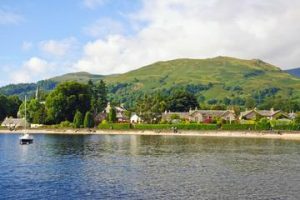 Visit Inveraray on the shores of Loch Fyne, see the haunting Glencoe; infamous site of the massacre of the MacDonald Clan, and visit the quaint fishing town of Oban, the gateway to the Isles. 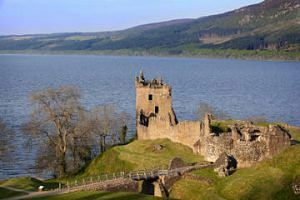 Take the high road to the Scottish Highlands and Loch Ness on a small group day trip from Glasgow. You’ll travel through beautiful Glencoe, admire the spectacular Scottish Highlands and spend time at Scotland’s famous Loch Ness. 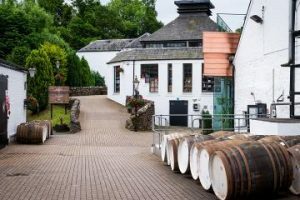 This tour should be an absolute must on any visit to Scotland! 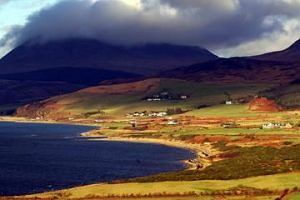 Discover the best of the Highlands and the Isle of Skye on this 3 day tour from Glasgow. 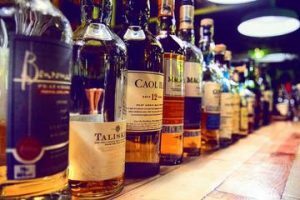 Visit Eilean Donan Castle, explore the Highlands and Culloden Battlefield, take a Loch Ness cruise and visit a whisky distillery. PLEASE NOTE: THIS TOUR IS REVERSED ON SATURDAY DEPARTURES. 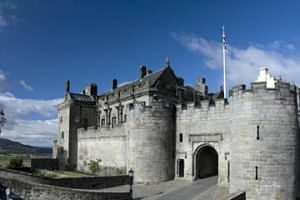 Spend the day exploring the beautiful Scottish countryside on this shore excursion from Greenock port, with expert guide. 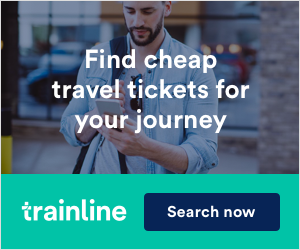 Travelling comfortably in an air-conditioned coach, gaze out at undulating hills, dense woodland and glassy lakes as you make your way toward the country’s top landmarks. 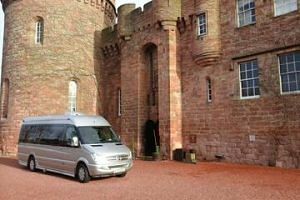 Join your knowledgeable and fun driver-guide on a Highlands and Loch Ness 2 day tour from Glasgow and explore the dramatic scenery of Glen Coe and the Great Glen. 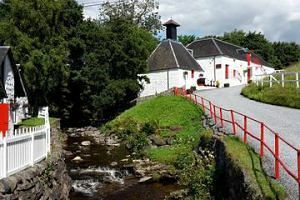 Take a nice cruise and visit a whisky distillery if you wish, and learn all about the Jacobites at Culloden Battlefield (the last battle on British soil). 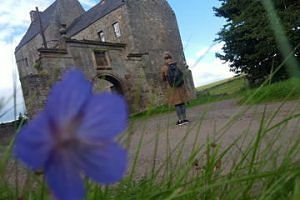 Join us on this private Outlander tour which lasts between 8 and 10 hours. 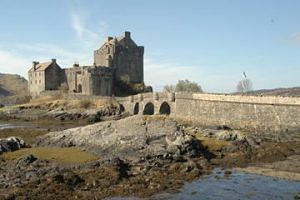 The popular Outlander series was filmed in Scotland, and you’ll get to see the locations. 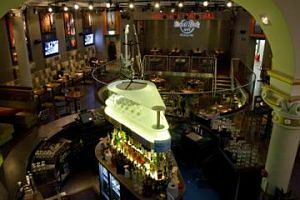 You are guaranteed to be the only people on the tour and you will have the opportunity of customising any part of the tour. 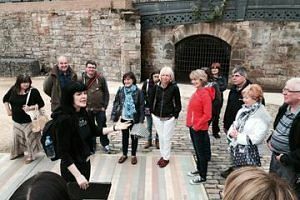 Take a shortened evening version of our two most popular tours, perfect for those with a busy schedule who want to see the beauty of illuminated Glasgow. 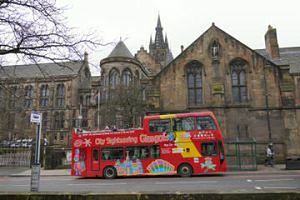 You’ll see and learn about some of the city’s most famous landmarks, hear stories about its history and development, and get lots of interesting and fun facts along the way. 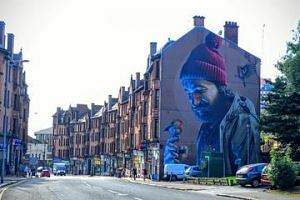 You’ll love Glasgow. 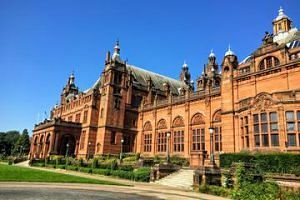 Start your Glasgow city break with ease. 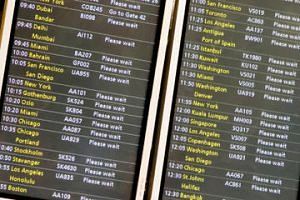 Pre-book this private transfer from Glasgow International Airport to your hotel. 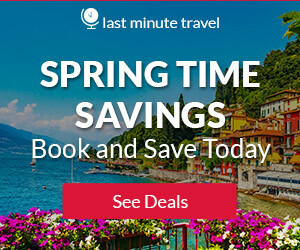 Your friendly and professional driver will greet you upon your arrival and drive you directly to your hotel in the comfort of a private, air-conditioned vehicle. It’s that easy! 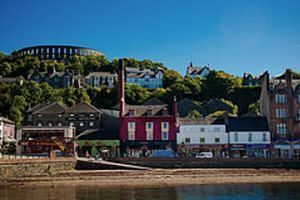 Escape the city bustle, and head to Oban and the West Highlands. 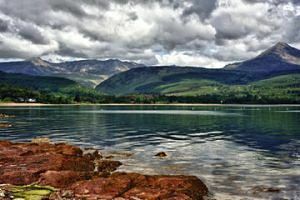 See the breathtaking coastlines, moorlands and mountains which encompass the dramatic beauty of the great West Highlands. 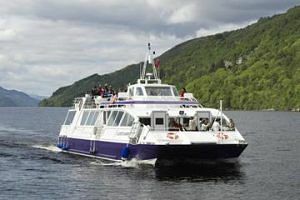 Then, explore the wee villages of Oban, Luss and Inveraray and take in the scenery with good hospitality!